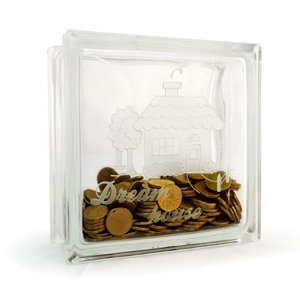 Many of us have that dream home in mind and saving all our pennies to buy it one day. 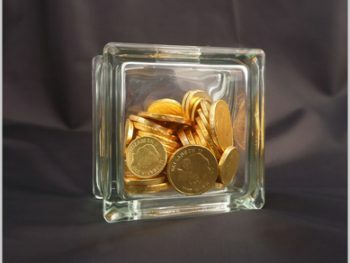 Give this to a special someone, or even buy it for yourself, to remind you exactly what you’re saving for and watch your money grow each day. 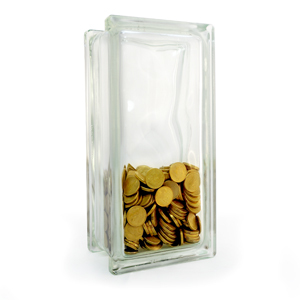 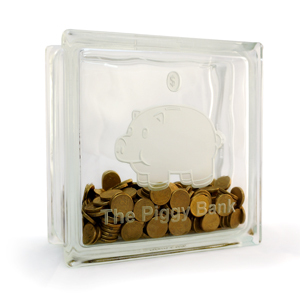 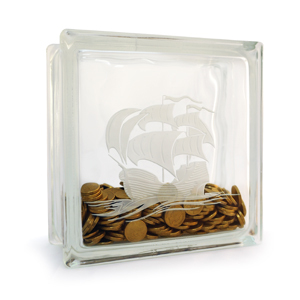 One of our specialty etch range, this glass block money box is unique and one of a kind.